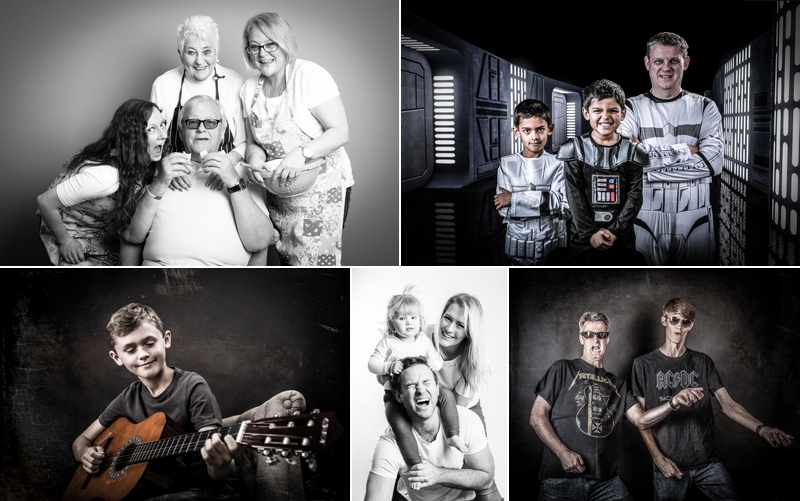 Looking for something a little different in family portraiture? We are getting ready to launch our awesome “We Are Family” promotion and have 10 exclusive prelaunch sessions to give away. 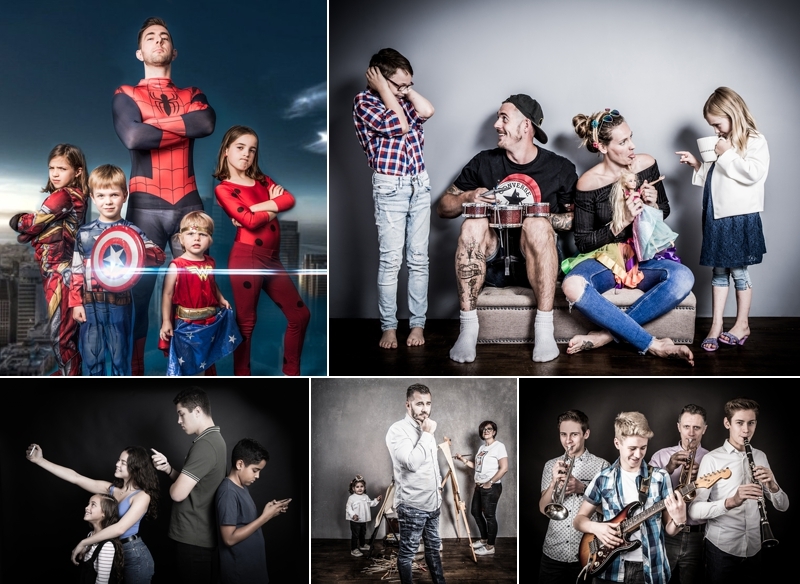 Every session is designed to bring out your individual characters in the family, no matter how fun or funky you are. Bring your hobbies and family together in a truly memorable experience this year. These creative sessions include a beautifully framed 7inch portrait of your favourite image. You will be asked for a £20 refundable booking fee to secure your session but this will be refunded when you come back to view your photos. These sessions are limited so please either book your shoot via the button above or fill in your details below. Please see the T&C's below. A refundable £20 booking fee is payable when booking your session, this is to secure your booking. Your fee will be refundable at the end of the ordering session where you come back to view your lovely photos. Sessions are very precious to us, so this is a non refundable fee if the client fails to arrive for the photoshoot or ordering session. You can of course re-schedule without any charge if you notify us upto 24hrs before the booking time. These sessions will be available 7 days a week. Only one of our photography session can be claimed by each family. Not available to those who have had a photography experience with us over the last 12 months.